Aside from learning how to ride a bicycle, my other childhood frustration was learning to play a musical instrument. If I be given a choice the two musical instruments that I would love to learn would be the piano and the cello. Though it’s impossible to carry around, I chose the piano, because of its versatility. For me it’s the all around instrument. There have been a lot of magnificent songs and great musical masterpieces that were composed using the piano. On the other hand, I chose the cello not for anything else but its aesthetics. 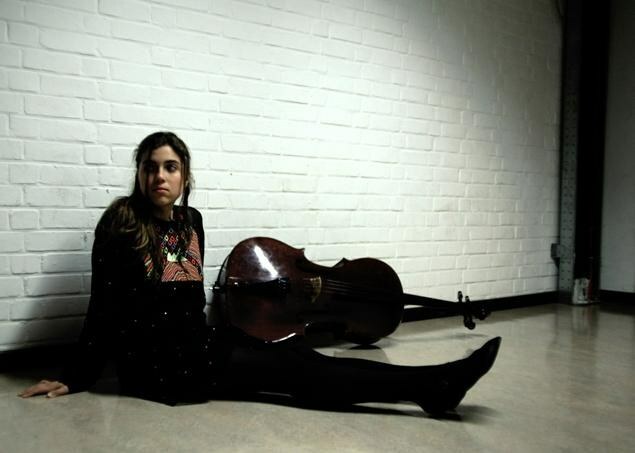 Since I am more of a visual person, I like the cello because it looks so classy and sophisticated. However, I actually have yet to know a hit song or music that originated from exclusively using the sound of the cello. Oo na. Wala akong talent.